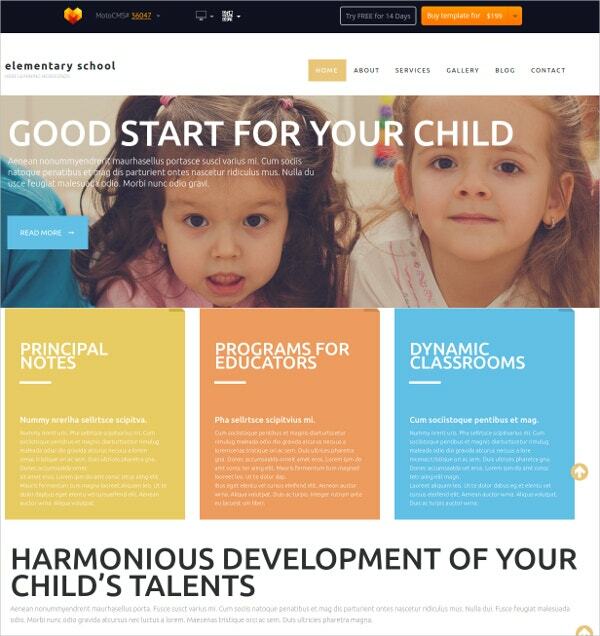 When you are related to education field and want to develop your online presence, nothing can be better than using Education Flash CMS Templates to make your presence more prominent. 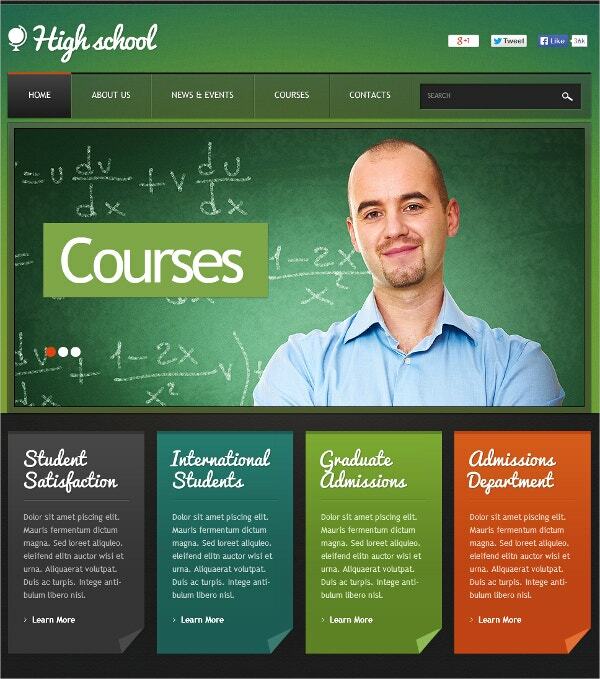 Websites with Flash animations are much more attractive than ones without them. 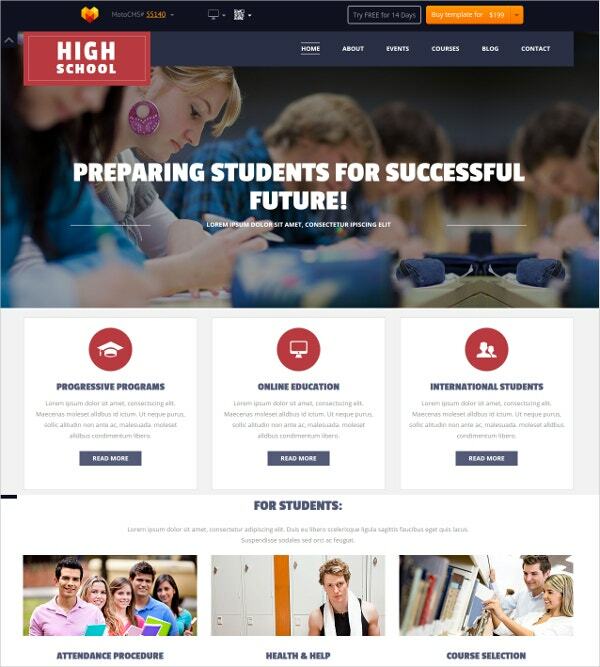 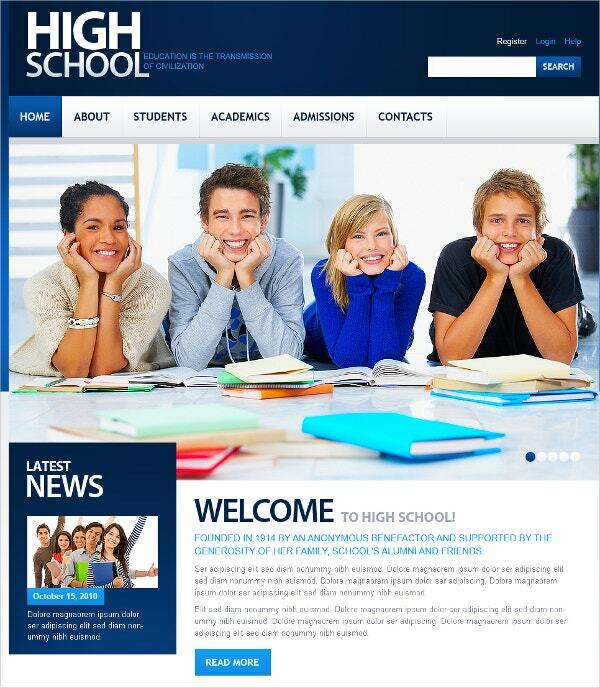 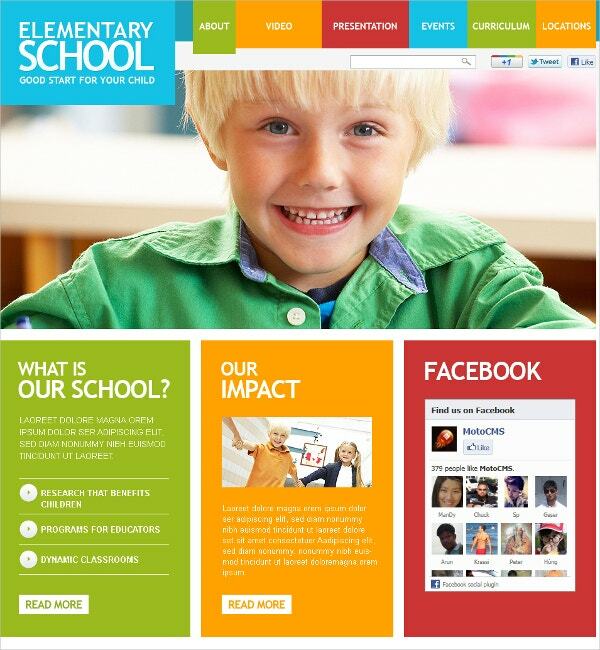 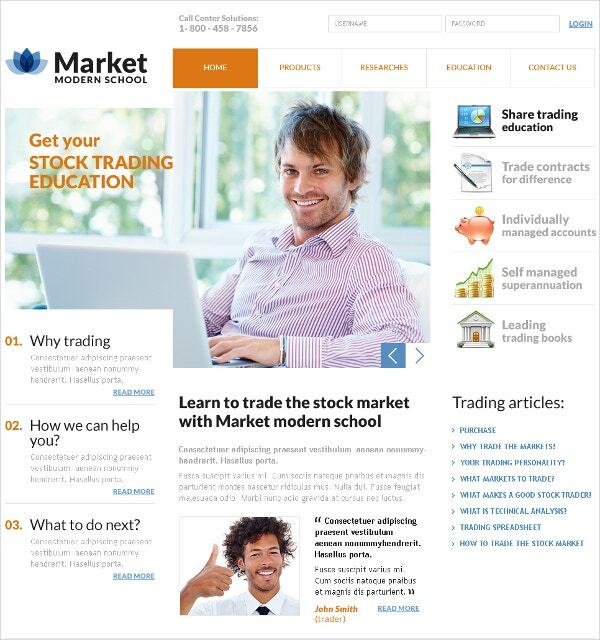 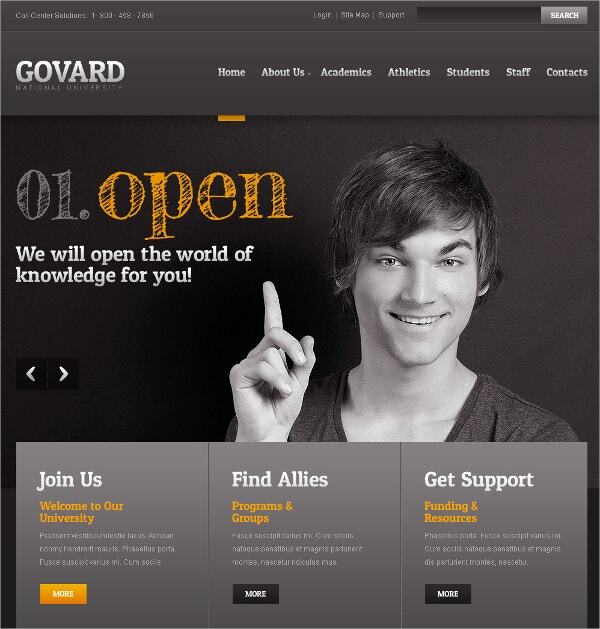 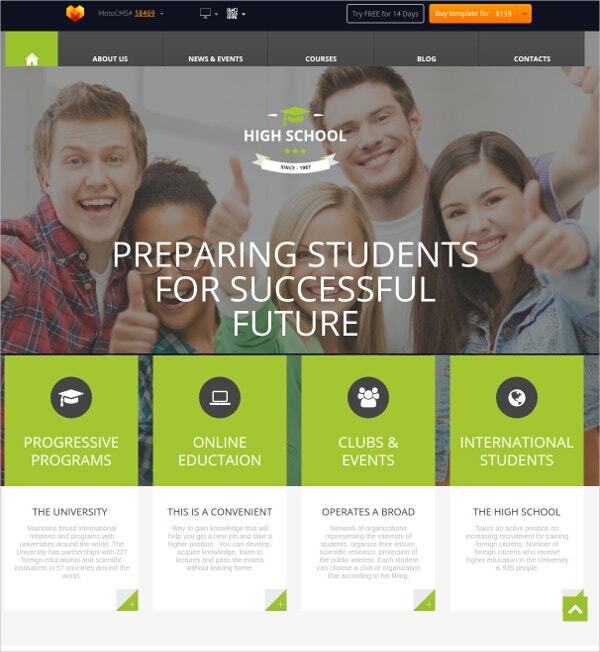 Hence, these premium flash templates would help you to design the best education site on the web.